How many of you would like to own a brand new iPhone 7 for as low as RM160 per month? Or being able to upgrade to a new phone every year without bursting your budget or maybe even selling a kidney? The launch of ReNew+ by CompAsia has made buying a new smartphone every year more affordable and possible for those who are on a tight budget. 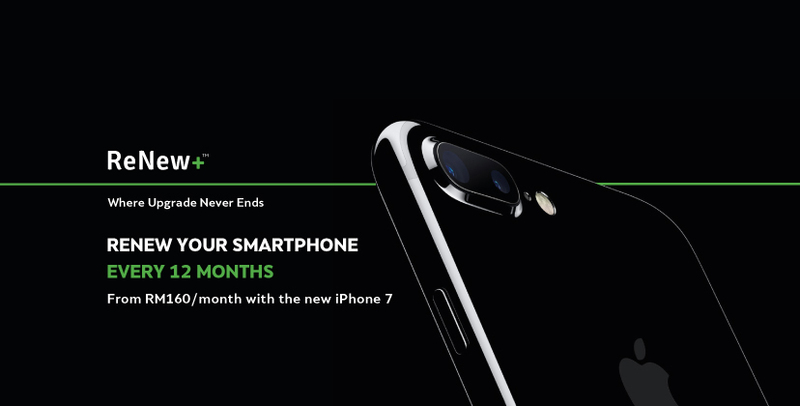 This program allows customers in Malaysia to pay only a low monthly fee for a new iPhone 7 or iPhone 7+ plus you get to trade them in after 12 months of payment to upgrade to the latest model without the hassle of upgrading or termination fees. 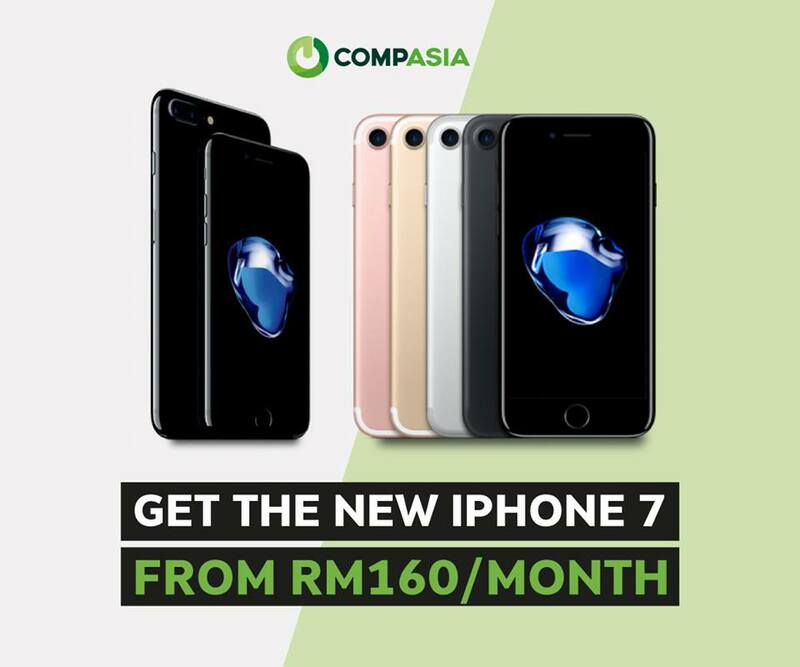 All you got to do is to purchase the latest iPhones from CompAsia's online store (www.compasia.com) or from the participating collaborating partner stores. Tied to Maybank EzyPay, you can now enjoy an interest-free installment plan of up to 24 months and it allows eligible customers to purchase new iPhones using Maybank's credit cards. 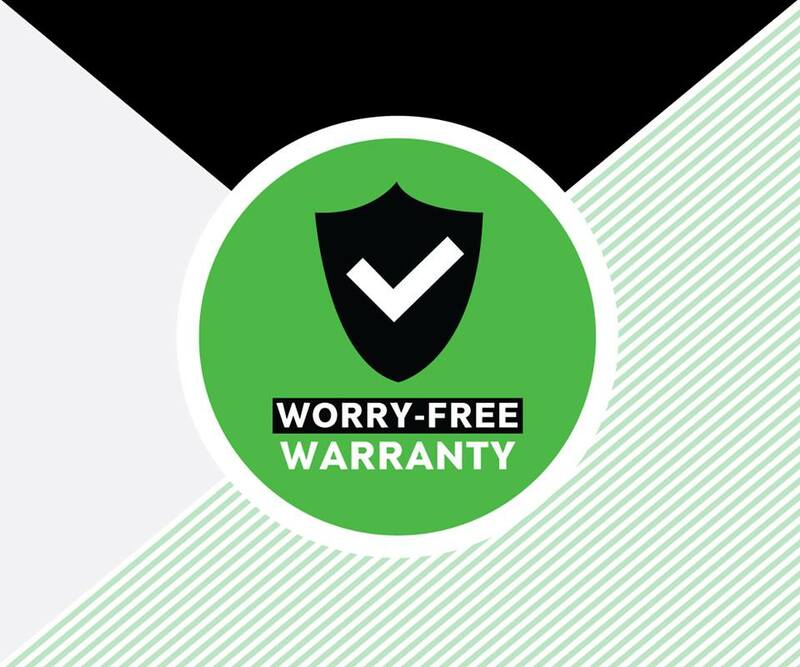 Another plus point that ReNew+ offers is that it comes bundled with 'Phone Guard' that provides one-year free protection for cracked screens. 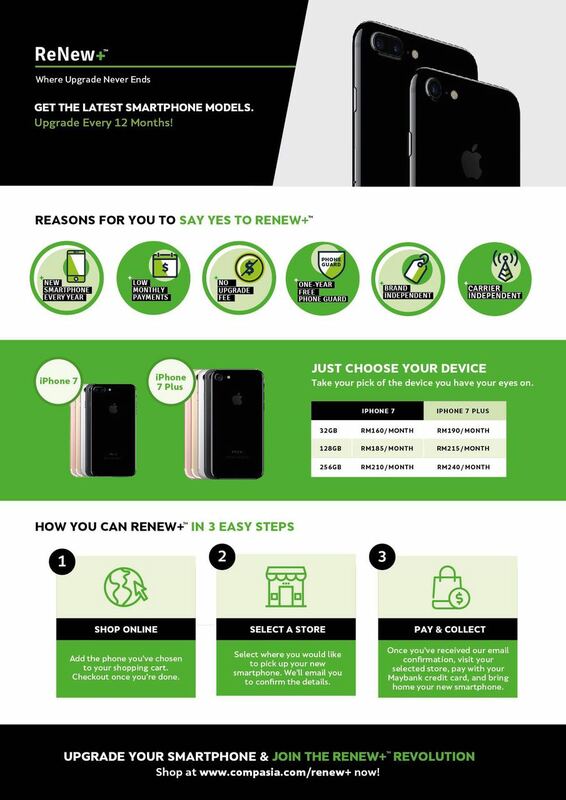 Yay to iPhone users who suffer from cracked screen because now it will be under warranty when you purchase using ReNew+ program. 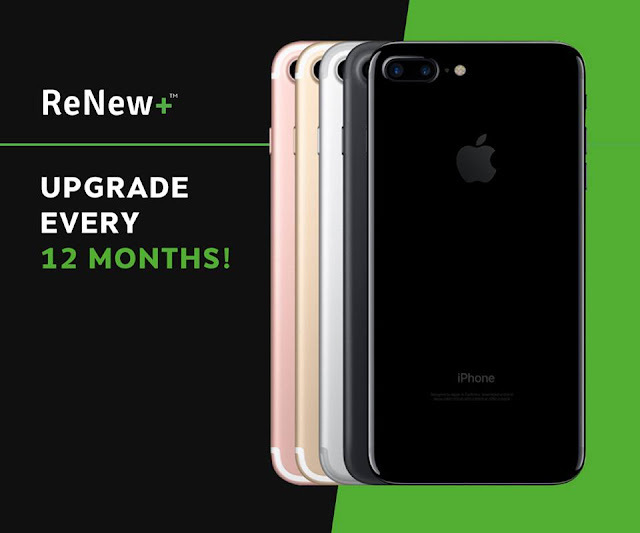 ReNew+ is uniquely designed to provide a smarter choice for owners who want to upgrade their high end phones every year. Come on, don't be shy because I have friends who change their phones each time a new model is launched. This program is just perfect for them because you no longer need to be locked to a single mobile carrier for two years so no worries about changing from Digi to Celcom or UMobile etc. 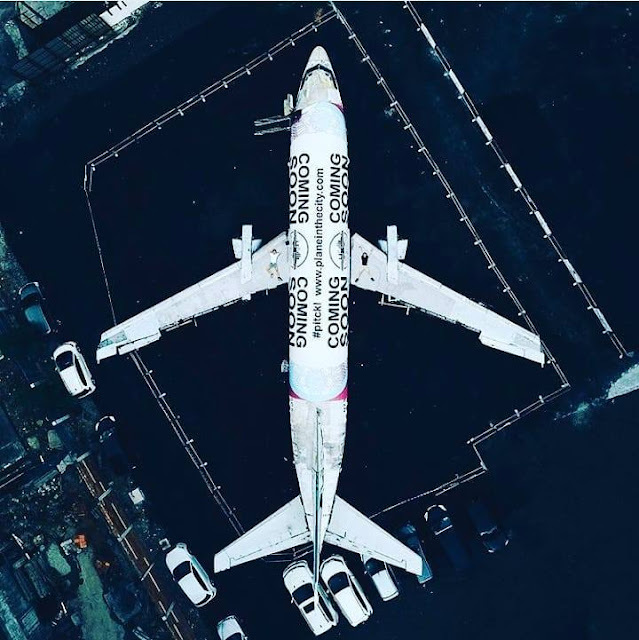 Super flexible, you have the freedom to choose whichever mobile carrier you like or switch carriers to your liking without the hassle of getting out of the carrier's specific two-year plan. Currently, ReNew+ is launched to initially offer upgrades for iPhones due to the demands plus getting an iPhone can actually cause you a leg or an arm! So for those of you who have not been able to afford getting an iPhone, this is an alternative way for you to get it within your budget. Android fans, no worries because CompAsia's ReNew+ will also be unleashing yet another exciting upgrade opportunity for high-end Android devices by early next year too. More significantly, it is set to be ‘brand-free’ as qualified customers can also upgrade their smartphones to different high-end brands. You will be able to switch from Samsung to Apple or to whichever brand you like.